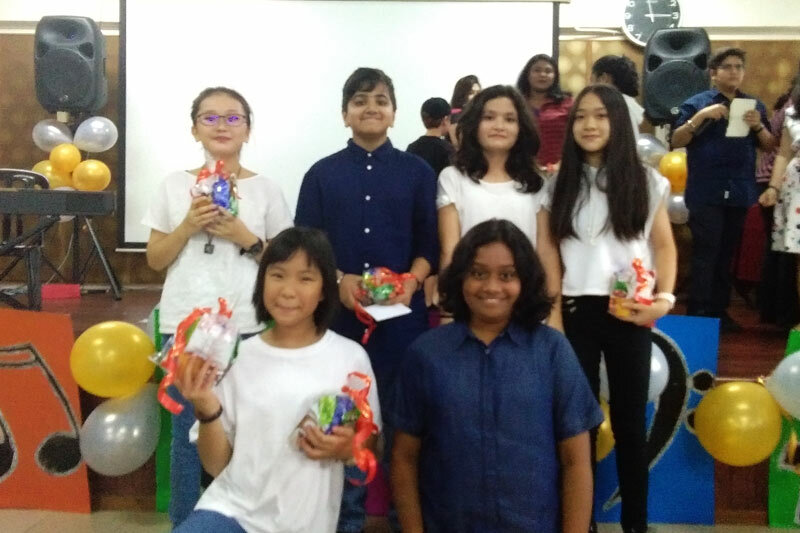 It was a day when students of R.E.A.L International School (RIS), Shah Alam Campus got to demonstrate their impressive talents. 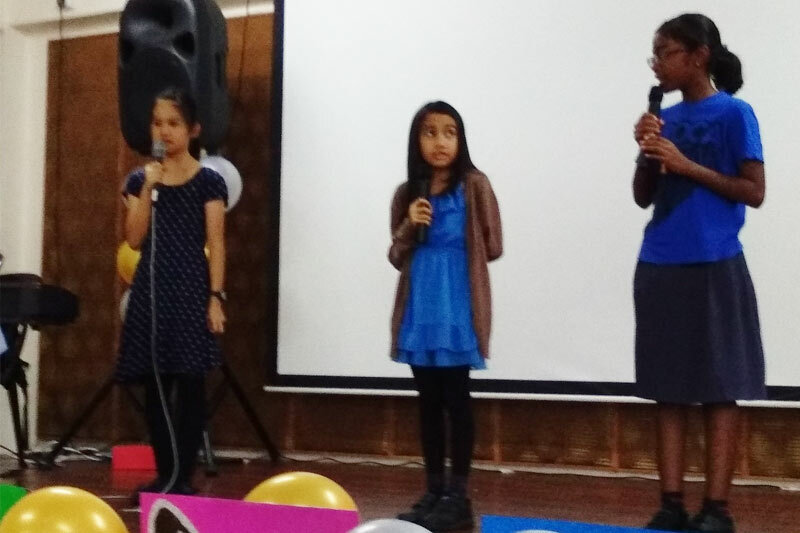 ‘R.E.A.L Got Talent’ is RIS’ annual talent competition where students converge to compete and showcase their diverse array of talents as well as to build confidence. From singing to dancing, acting, playing musical instruments and even comedy and magic shows, the event that was held 11 July 2017 at the RIS Hall was truly a student spectacle to behold. This year, a total of 40 students participated in the auditions with only 13 progressing to the finals of the competition. The winner of the Primary (Solo) category, Sherane, gracefully played the piano with her fingers dancing across the keys. Meanwhile, the Primary (Group) winners of Harito, Niko and Hiroka entertained the crowd with a captivating sing-and-dance performance. For Secondary (Solo), Lim Sher Shian came up triumphs by capturing the audience’s hearts with outstanding piano skills. Last but not least, the champions of the Secondary (Group) category, Ee Vent and Chloe, formed a dynamic duo as they sang and played the piano beautifully. “The purpose of R.E.A.L Got Talent is to build students’ confidence,” said Ms. Michelle, who organized the event. “Overall, everything went smoothly. This year’s event was a success as everyone had a great time. However, I do hope for more students to step forward, take part and to not be afraid,” she added. 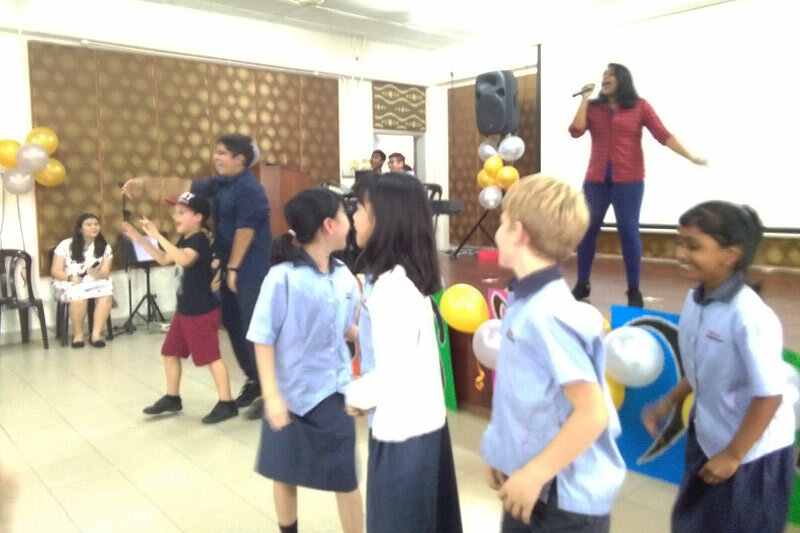 The post ‘R.E.A.L Got Talent’ Indeed appeared first on best international schools in malaysia.